Que tal un estilo acuático? 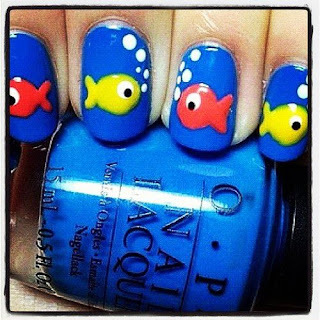 Mira este estilo, con peces, super lindo! How about a water style? Look this style, with fishes, super cute!